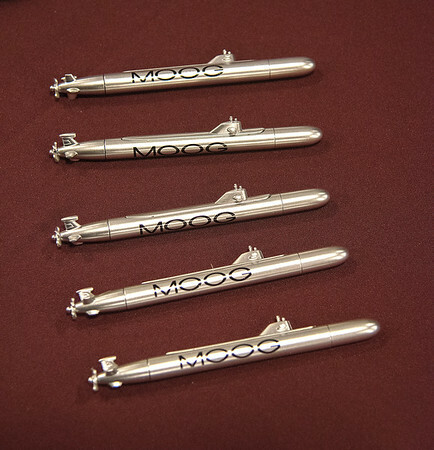 Niagara Falls, NY - The free pens at the MOOG booth may be a giveaway as to what industry they cater too. Governor Andrew M. Cuomo and Mayor Paul A. Dyster sponsored the job fair at the Conference and Event Center Niagara Falls. Attendees had the opportunity to connect with more than 80 potential employers.